AusStyle Roofing has been servicing Sydney’s Northern Beaches for over 16 years. 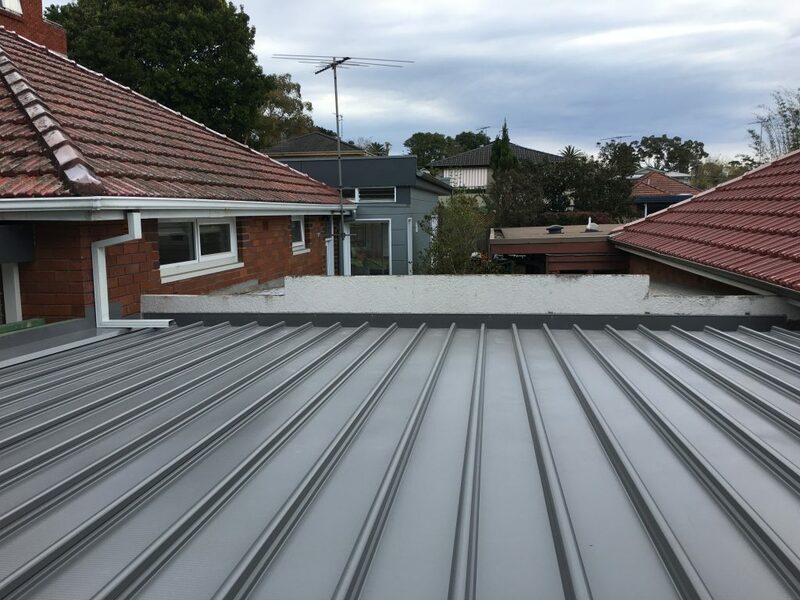 AusStyle Roofing Northern Beaches will look after all your Colorbond roofing needs, whether it is a re-roof from tile to Colorbond metal, replacing a Colorbond metal roof, or a new Colorbond roof installation. AusStyle Roofing are your trusted professional metal roofing contractors, trust us to look after the roof over your head. Reliable, quality workmanship, with old fashioned customer service. This property in Avalon required a re-roof of their garage from tile to metal. AusStyle Roofing will assess your current roof and provide guidance on whether your property would benefit more from replacement or repair, and product selection. AusStyle Roofing has years of experience and knowledge in detailed roof installations, including heritage listed properties. Manly, Dee Why, Collaroy, Mona Vale, Warriewood, Newport, Avalon, Frenchs Forest, Belrose, Terrey Hills, Beacon Hill, Allambie Heights.